We are delighted to announce our newly awarded project for end-user, Kingsley Beverages. 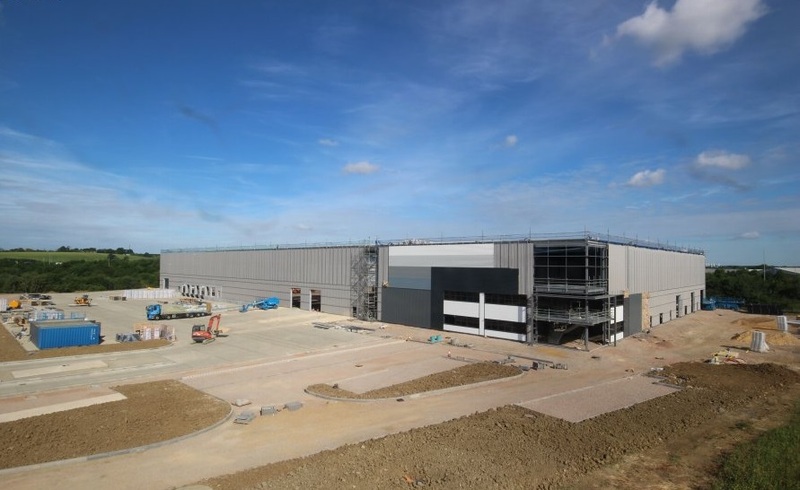 Located at Peterborough Gateway, this will be the first European manufacturing plant opened by the South African drinks manufacturer. Working alongside Main Contractor, Winvic Construction, Bespoke will undertake a sizable fit-out package to office and hub office areas within this new 150,000 sq ft warehouse and distribution centre. Our scope of works include partitions, timber joinery, screeding and the installation of kitchen facilities and suspended ceilings. The firm, who specialise in a variety of energy drinks, soft drinks and bottled water, will use this new base to help further their reach in Europe and the UK. The £36 million investment will prove popular with locals, with 60 jobs set to be created.